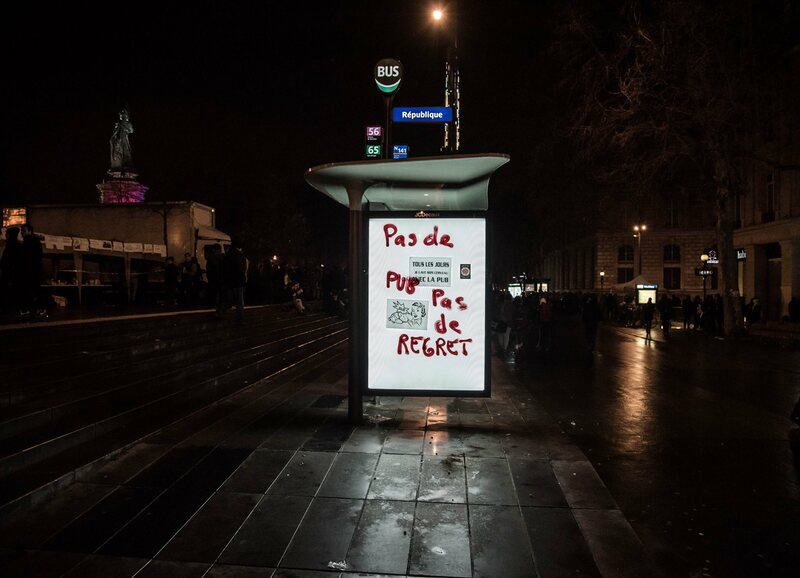 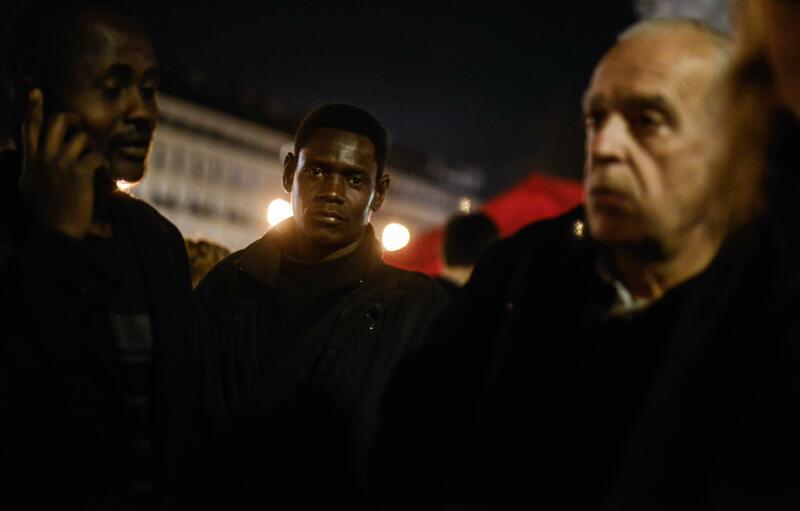 04/2016 & 05/2016, Paris, Place de la République. 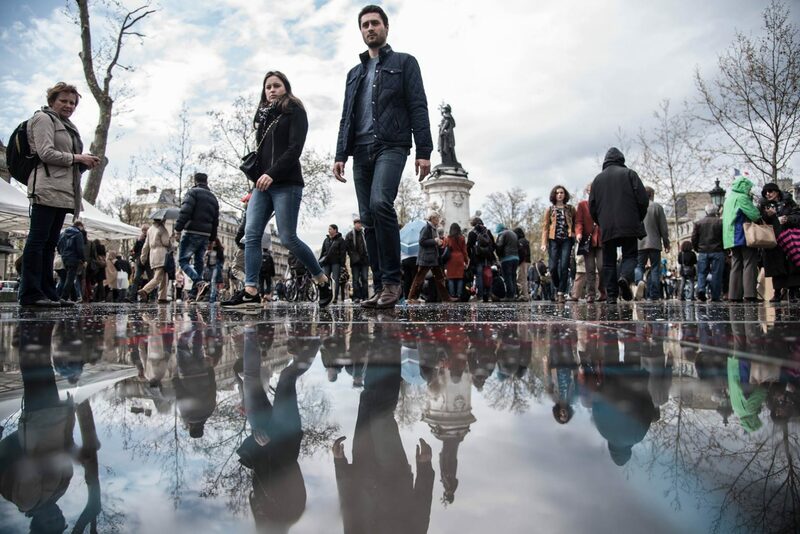 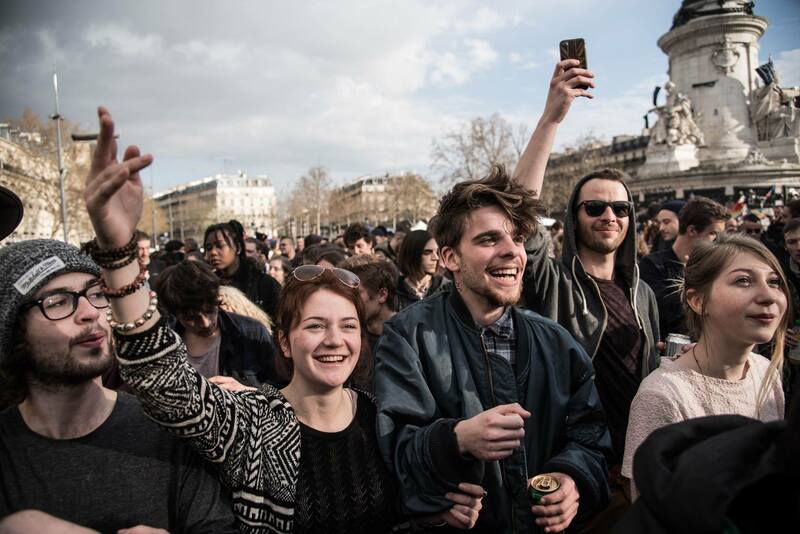 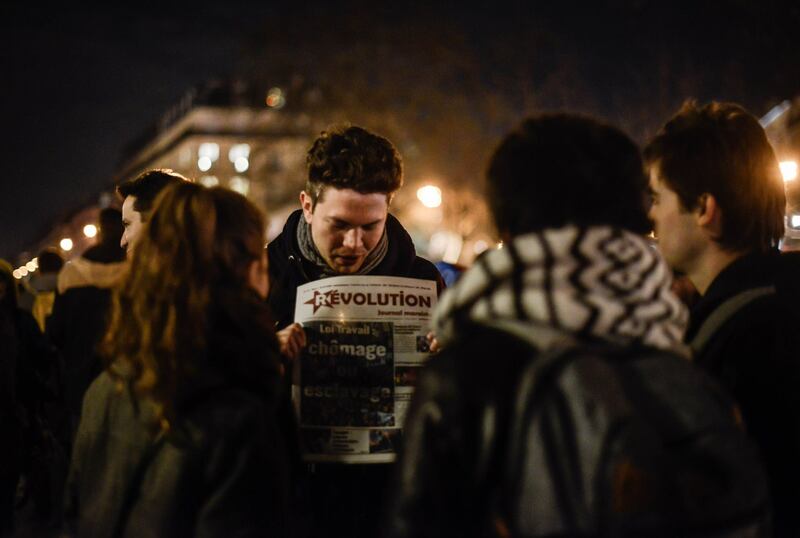 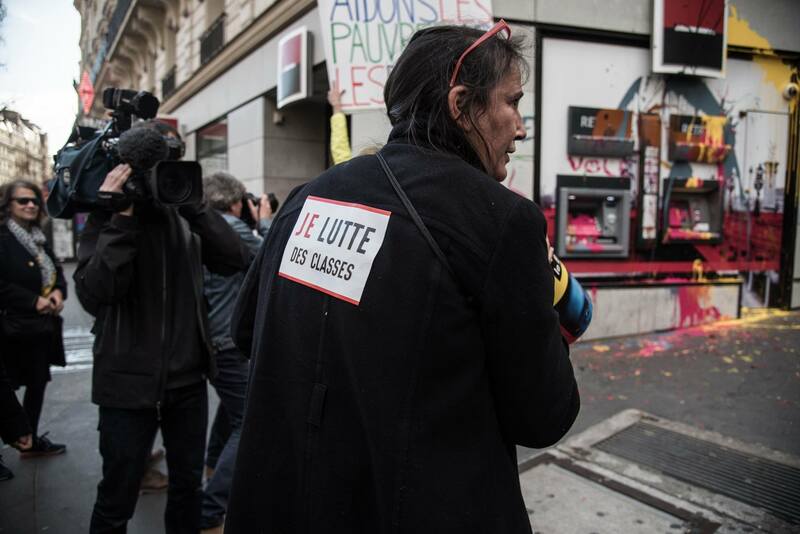 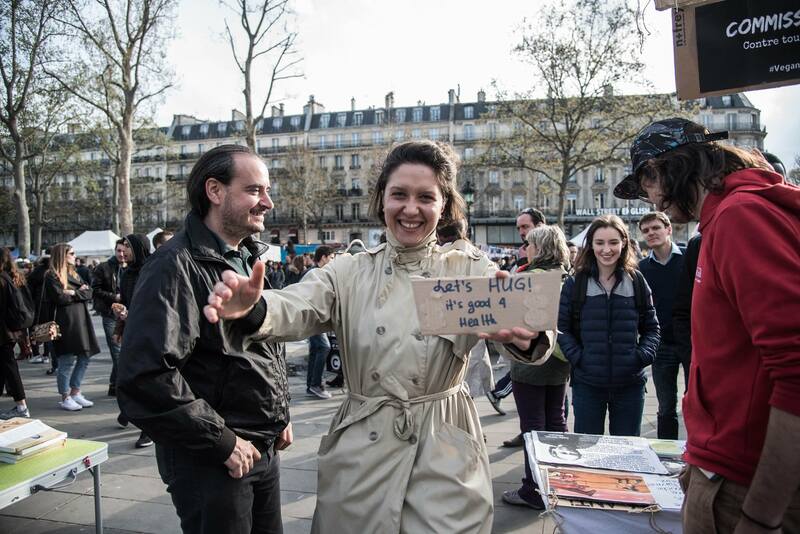 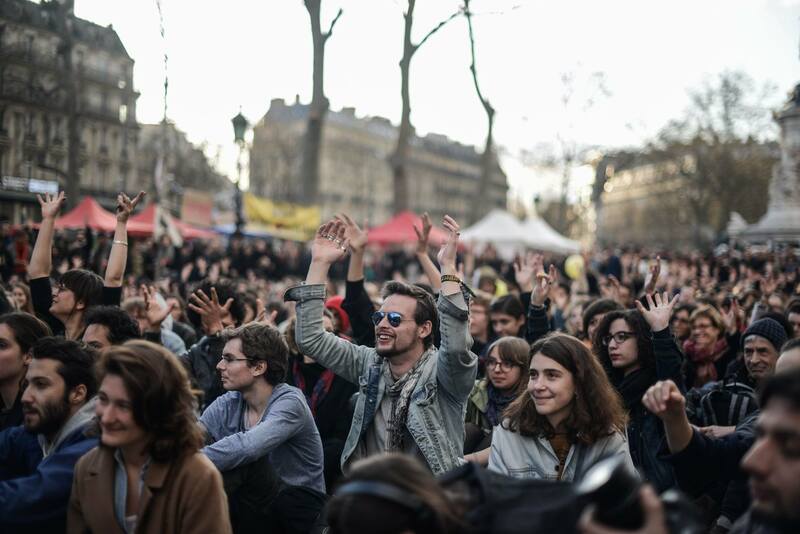 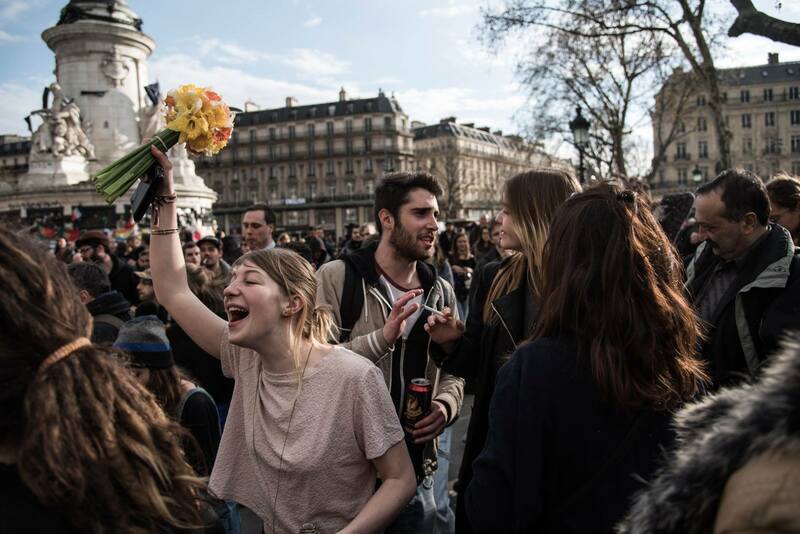 Since March 31 2016, a social movement is growing in France: #NuitDebout. 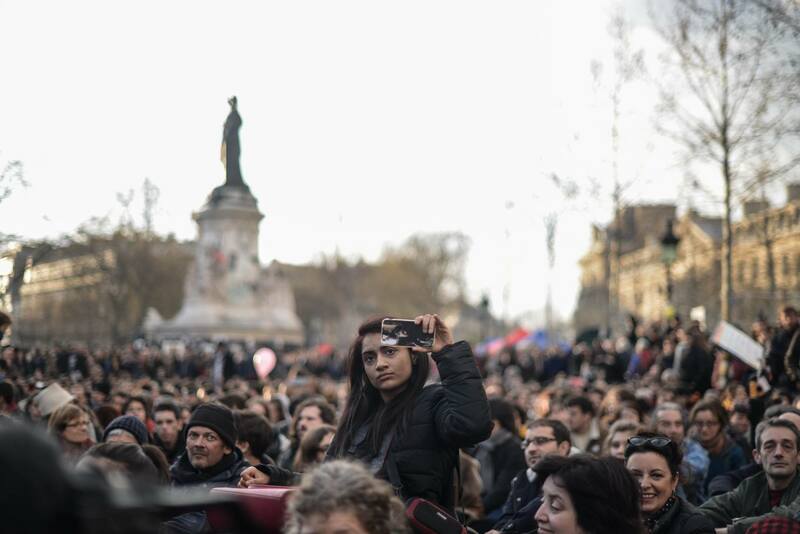 People come in public squares and talk freely about democracy, share about social justice. 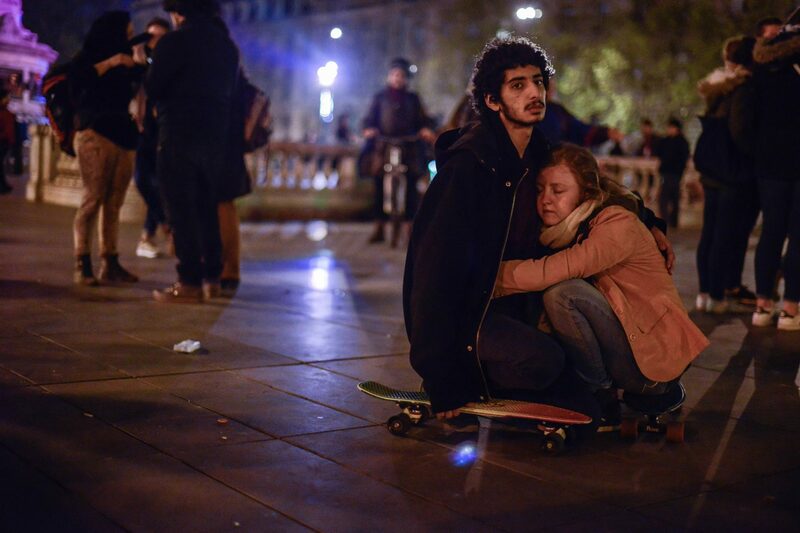 Some of them spend all night there, expecting new dawns.